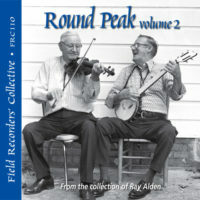 Just one person’s words aren’t enough to describe Ray Alden’s contribution to old-time music. About everywhere you go, from the Blue Ridge of North Carolina and Virginia and in every direction, you’ll meet musicians who have been touched in some way by Ray’s love of mountain music and his lifetime of devotion to it. 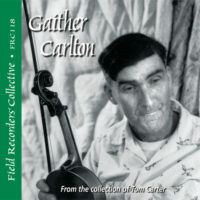 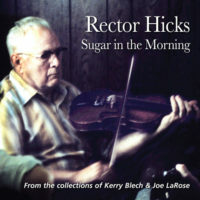 His own field recordings of older generation players and younger, more “modern” players illustrate his belief that folk music is there for everyone, a language and expression that anyone can grab on to. 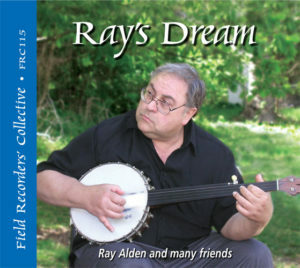 Ray was a great banjo player, a prominent music collector, a beloved member of the old-time music community. 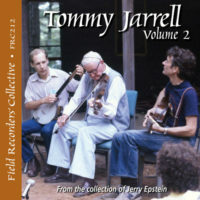 And above it all, he loved just sharing music － Ray wanted everyone to be moved by the magic he heard in the old tunes.